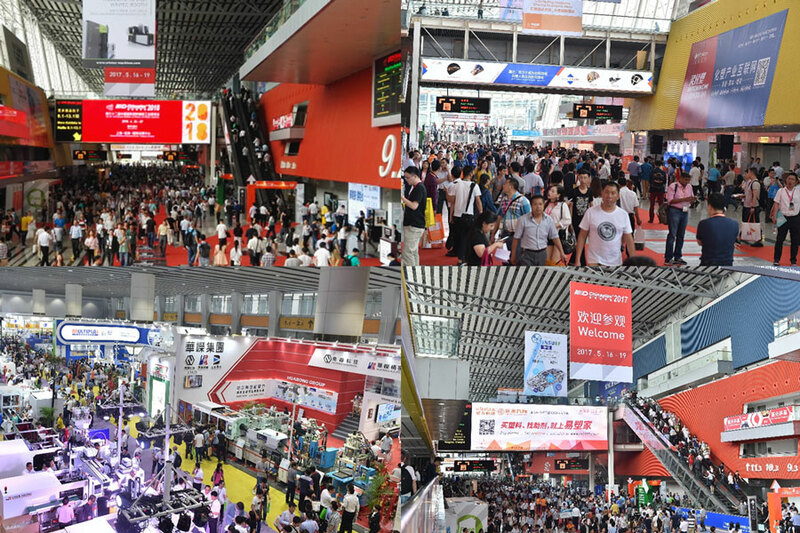 Chinaplas organizer Adsale now expect exhibitor floor space to reach 340,000 sqm - up over 35% on previous shows. If you are one of the 4,000 companies exhibiting then you need to get moving quickly. The first deadline for booth design submission is already here on January 26th. Hotel space is also selling out fast, especially rooms close to the Hongqiao venue. And keep in mind the Chinese Spring festival holiday falls late this year, from February 14th to 20th- effectively cutting out the best part of 2 working weeks. Naturally the EMG team is well on top of everything and calmly working through our plans and preparations with clients. So if you need help with your booth preparation, have not yet got your media and communications plans in order, or are simply looking for inspiration - then contact us. But do it now! We look forward to seeing you again at the show. Headquartered in New Delhi, Comma Consulting is one of India’s most experienced B2B PR firms specializing in corporate communication, brand communications, issues management, crisis communications, public affairs and public relations. The agency has offices in Mumbai and is backed by an extensive pan-India network able to deliver media relations support across the entirety of the sub-continent. Client experience includes Rockwool, Avery Dennison, Clariant, DSM and Alstom.